This is the cover for the new children's book that is being released on the 28th of June at the Ford center for performing arts in Dearborn. 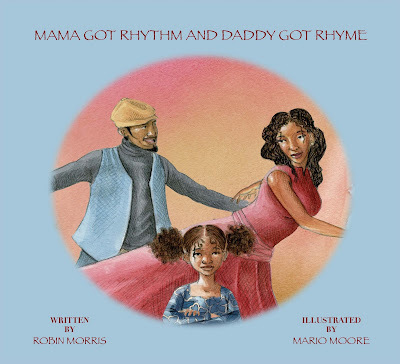 The author(Robin Morris) and I will be signing the books and a reading will also take place on this day. This was a laborious process for the children's book. So please come out and support me. The time for the signing is from 4-6pm, books will be available for sale.